Here at Croft Solicitors we are always pleased to hear from talented individuals interested in joining our practice. If you want to work in a dynamic and challenging environment that maintains a refreshingly collegial atmosphere, then Croft Solicitors would like to hear from you. We expect all candidates to have excellent academic credentials and proven self-motivation, along with a passion for dispute management. We hold all our junior lawyers to the very highest standards of professionalism and productivity. You will be given real responsibility along with the support and encouragement necessary for you to reach your full potential. 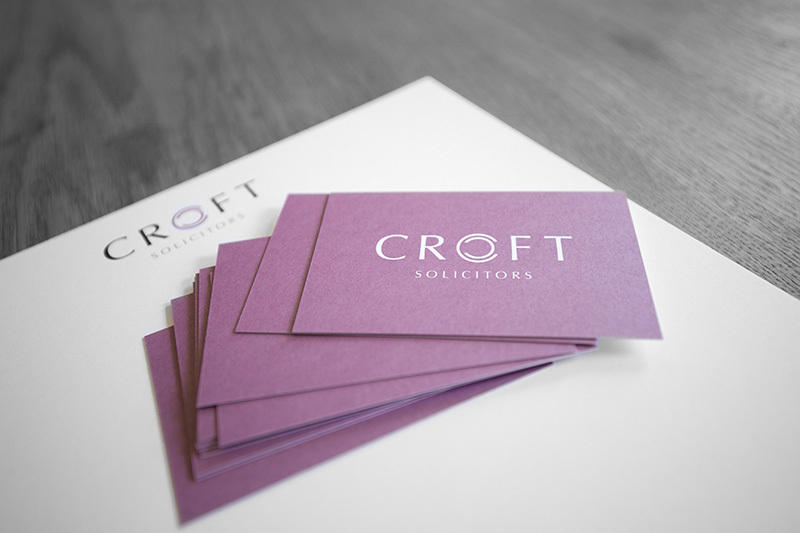 Our business support team is vital to providing the first class service that distinguishes Croft Solicitors’ approach. If you pride yourself in giving a first-rate client service and excellent support for a fast-paced practice then please get in touch. Croft Solicitors is committed to providing equal opportunities to all employees and applicants to the firm and does not discriminate directly or indirectly, or through association on grounds of gender, sexual orientation, gender reassignment, marital or civil partner status, pregnancy and maternity, race, religion or belief, disability, or age nor does it condone such discrimination.